Our day camp is set up so that you can enjoy the conference, connect with parents, and learn from experts while your children have a fun “camp” experience in supervised child activity rooms. We contract directly with Corporate Kids Events – an event child care provider with experience caring for children with special needs. Many families bring family members such as teen-aged siblings or grandparents to help with child care, or babysitters and dedicated aides. 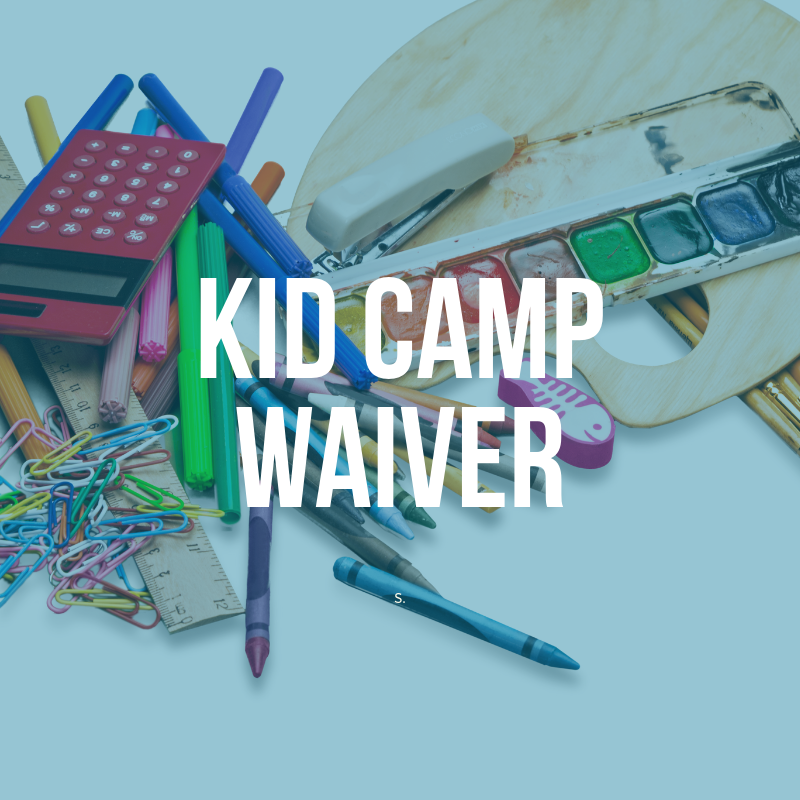 While we do our best to make kid camp a fun and exciting place for all children, please note that most children often cannot or do not want to stay in camp for more than a few hours. If your child needs intensive supervision, we strongly encourage you to bring someone with you who can attend to your child while you are in conference sessions. Camp days are Friday, July 19th, and Saturday, July 20th. Camp hours are 8:30 a.m. – 5:30 p.m. Camp is closed for lunch from 12:30 – 1:30 p.m. The day camp will be held on the seventh floor of the hotel in several adjacent rooms. The conference sessions will be on the sixth floor of the hotel. You will register your child for camp when you register for the conference. Camp is $50 per child (or adult dependent who requires supervision) for attendance at camp both days. Sorry, no single day camp options. We are actively seeking corporate sponsors for kid camp, and will reimburse you for costs covered by the sponsor if secured. Corporate Kids Events plans fun and engaging individual and group activities throughout the day, as appropriate, giving each child the opportunity to make friends, build relationships, and enjoy the day! Camp activities are scheduled around a daily theme. For example, a day of art may include silk painting, digital photos, pen creations, beading, picture charades, key chain making, video rest time, water color bookmarks, silly snacks, picture pillow cases, and free play. In lieu of structured time, your child (minimum age 8) may enjoy the Chillout Room instead. There will be no structured games in this room, just comfy chairs for iPad time . You must still register for Kid Camp as this room will be supervised. 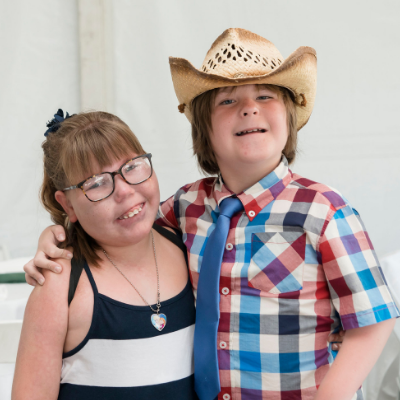 We have received a very generous Rare Patient Impact Grant from Global Genes to have three supervised teen/young adult offsite excursions to the Rock ‘n Roll Hall of Fame, the Great Lakes Science Center, and a bowling/pizza night. Corporate Kids Events will chaperone the excursions. Parents may attend, but are encouraged to allow their teen to attend without them to provide him/her with an opportunity to bond with peers. These excursions are free for participants, including parents if they attend. Eligible participants cannot have severe behavioral challenges, must be able to self-direct or need only minimal reminders, can perform activities of daily living on their own or with minimal assistance, and can functionally communicate their needs verbally or through an assistive communication device. These excursions are only for teens/young adults who had epilepsy surgery in childhood and their parents, if desired. No siblings allowed. This camp is for children ages 8 and older (such as siblings) who are 1) typically developing, or 2) on individual education plans who do not have behavioral challenges, can self-direct or need only minimal reminders, can perform activities of daily living on their own, and can functionally communicate their needs verbally or through an assistive communication device. This group is for children ages 3 – 7 who are typically developing, or age 3 and above who have moderate to significant needs who require assistance for activities of daily living, communication, mobility, behavior, or seizure control. This group is for typically-developing babies ages 0 – 2, babies and toddlers with special needs, or children of any age with significant challenges who require quiet rooms, naps, and gentle play. 1. Camp staff is not responsible for providing medications to any child. Parent(s) will be responsible for ensuring their child/children is fed lunch, snacks and drinks. Water will be provided to children upon their request in the Kids and Teens Camps rooms. 2. Camp staff is not responsible for all diaper changing and restroom special needs. Every effort will be made by the staff s to ensure all children’s restroom needs are met in a timely fashion; but we encourage parents to check in periodically during the day to take their child to the restroom in order to avoid emergency situations. 3. Please label your child’s belongings, however, we ask that your child/children not bring personal toys to the program at the risk of losing them. We will maintain a “lost and found” box, however, Corporate Kids Events and The Brain Recovery Project do not accept responsibility for the loss or theft of any toy, book, electronic game, tablet (e.g. iPad), or other personal items. Please be aware that many of the craft activities will include paint, markers, glue and other supplies, which may damage clothing. We suggest you dress your child/children in comfortable, casual clothing. 4. 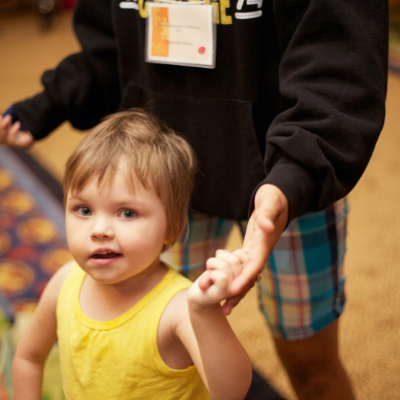 To help ensure a safe and fun-filled environment, any child who is ill will not be admitted to the camp rooms. Due to the special needs nature of many of the children attending the conference, parents are encouraged to check on their child/children throughout the day. Please be forthcoming when completing the registration form regarding your child/children’s health and/or physical limitations so we can ensure proper supervision and care. 5. We ask all parents carrying a cell phone or pager with them during the conference to please keep it on and set on vibrate so camp staff can contact you directly should your child/children need assistance.